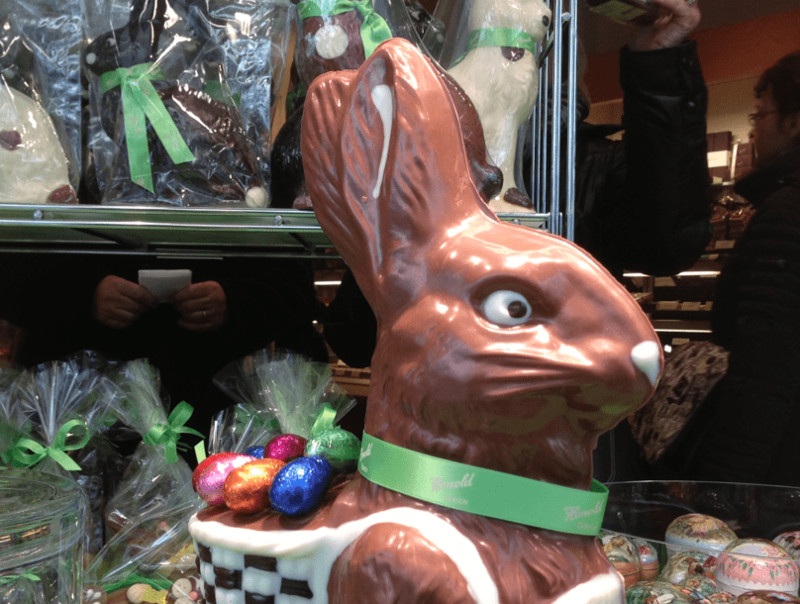 Everywhere in Zurich there are bunnies and eggs to be seen as the city gears up for Easter. So if you’re staying in town over the Easter break here are some suggestions for things to do with the children. – Monday 22nd April 2019 which is is Easter Monday, or Ostermontag. Selected shops may of course be open, but in general most shops will close. However, on Easter Monday certain shops located outside Zurich in the Mall of Switzerland (under an hour from Zurich) will be open that day. On Thursday 18th April, Gründonnerstag, shops may close a little earlier. On Saturday, 20th April shops will be open but also may close a little earlier. Instead of closing at 8pm, many of the department stores will close at 6pm. If you get caught out the Airport is always open 365 days a year for shopping and so is Zurich Hauptbahnhof and Stadelhofen station! 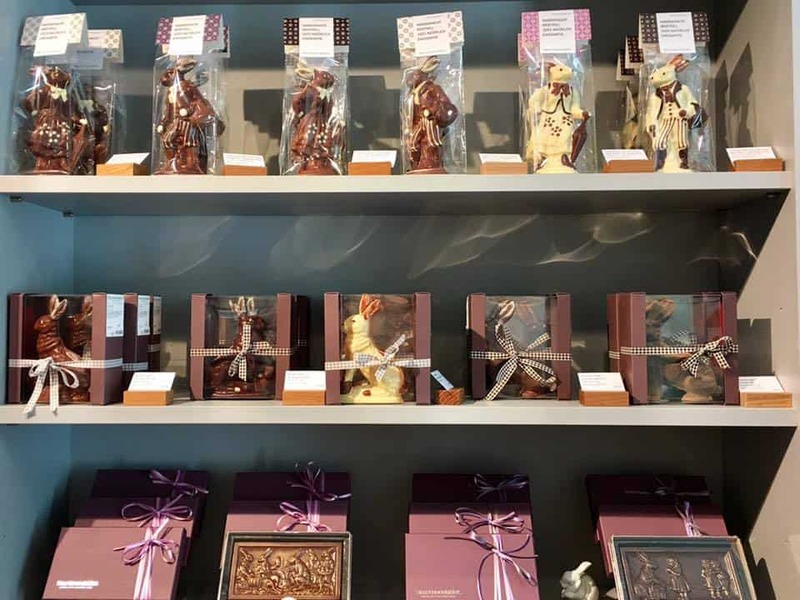 You can find great chocolate bunnies and eggs and other chocolate goodies at Honold, Max Chocolatier, Teuscher, St-Jakob, Vollenweider, Läderach, Dieter Meier, Berg und Tal at the Viadukt, Taucherli, Say Chocolate, Sprüngli as well as Lindt and Migros and Coop. 1. Looking for a very special chocolate egg or bunny? 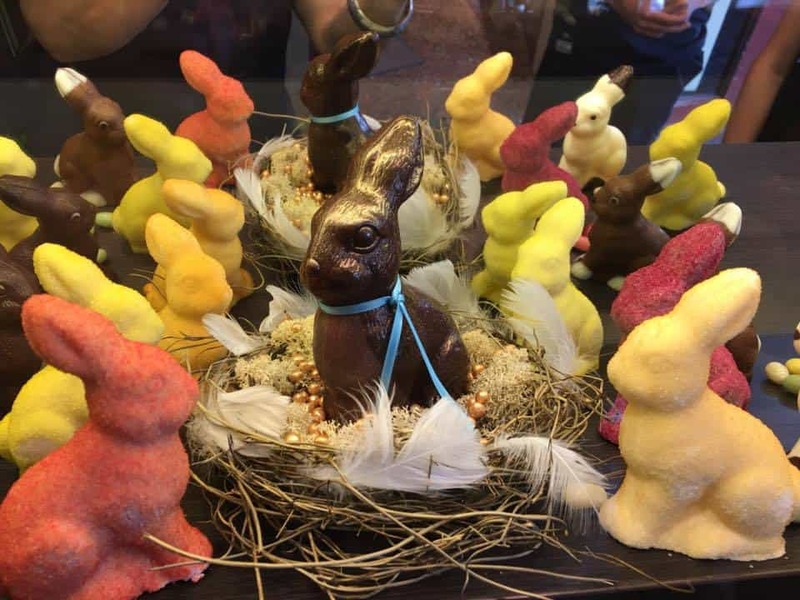 Why not check out the wonderful chocolate specialities that Confiserie Honold has in store for Easter 2019. Take a look here. Children can also enter their Easter colouring competition to win great prizes by picking up an entry form at one of their branches. 2. Trip to the zoo? You can take a trip to Knies Kinderzoo Children’s Zoo in Rapperswil. Find out all the details here. 3. Feeling Artistic? 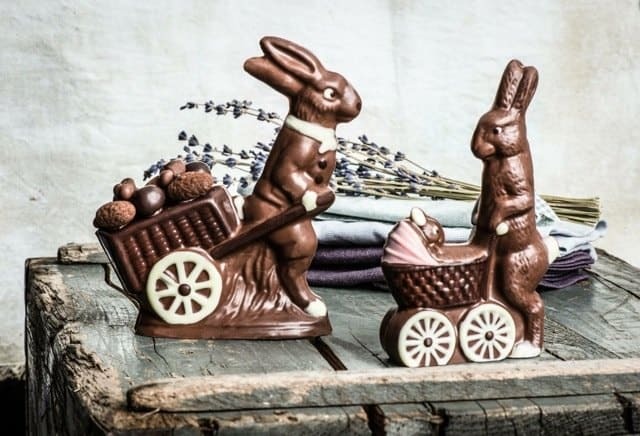 You can do “Chocolate Bunny Decorating” from 10th to 20th April 2019 at Aeschbach’s “Chocowelt” in Root near Luzern. More information (in German) here. 4. Afternoon Tea? Enjoy a wonderful Afternoon Tea at the Park Hyatt or Afternoon Tea the Widder Hotel. 5. Over the holidays if the weather is fine why not go for a hike? There are plenty of hikes in and around Zurich see here for more information. 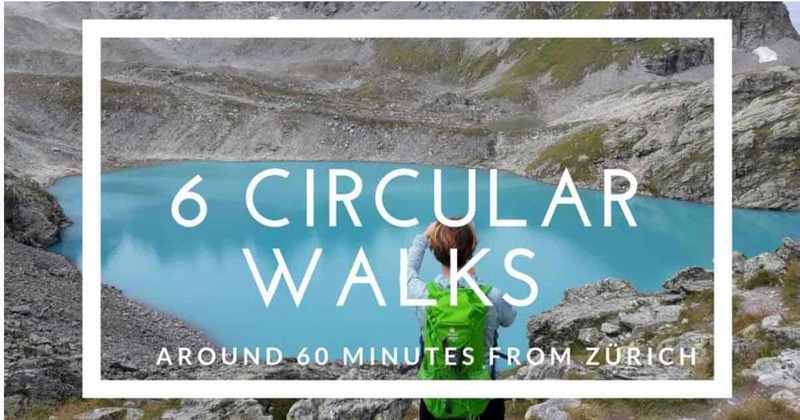 Or take a look this selection of 6 circular hikes near Zurich. 6. Boat Trip? Why not take a boat trip on Lake Zurich for an Easter Monday Cruise and Brunch “Ostermontags Brunch” on 22nd April. For more information and to book it see here. For more brunch options check out our brunch list here. 8. Farm Trip? Why not visit the Jucker Farm with the children for a fun day out and a lunch with locally grown foods? Visit the Jucker Farm website here. 9. Wildlife Excursion? Or take a trip to the beautiful wildlife park at Langnau Am Albis and see lots of wild animals in their natural environment. It’s a great day out for all the family. 10. Train Journey? Take a nostalgic Easter Railway journey on one of the Museum Railway trains into the Sihlwald. Find out more here. 11. Fun Run? Fancy taking part in the Spring Fun Run Sports Shop Time Out in Uster are organising on 13th April? It consists of an “Easy 5k and 10k” and a “Fast 5k and 10k” . The race starts at 10am at the store in Uster (get there for 9.30 to test out some running shoes) and there are some great prizes to be won! For details see the Time Out Facebook page here or contact the store direct on 044 942 06 16. If all else fails, head for the hills and why not go skiing and maybe have a fondue? Or how about a trip to the Jungfruajoch 0r Pilatus or Titlis or Rigi and enjoy the views. On Easter Monday, you can go along to Rüdenplatz at 10am with a pocketful of 20 Rappen coins and take part in the traditional game of “Zwänzgerle”. It’s a Zurich Easter tradition similar to “egg tapping”. Children hold up hard-boiled eggs and the adults throw 20 Rappen coins (the “‘Zwänzgerli”) at the eggs. If the coin penetrates the shell and sticks in the egg, the adult wins the egg. If they don’t succeed, the child gets to keep the “Zwängerle”. If you fancy some shopping on Easter Monday head out in the direction of Lucerne to the Mall of Switzerland which is actually open on Easter Monday. Have fun whatever you do over Easter! 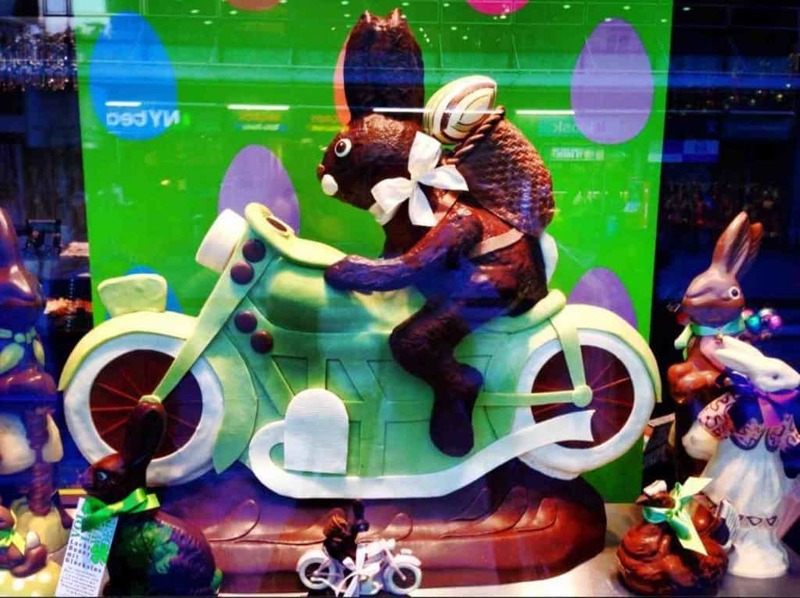 Share the post "10 Things to Do in Zurich at Easter & Easter Opening Hours"